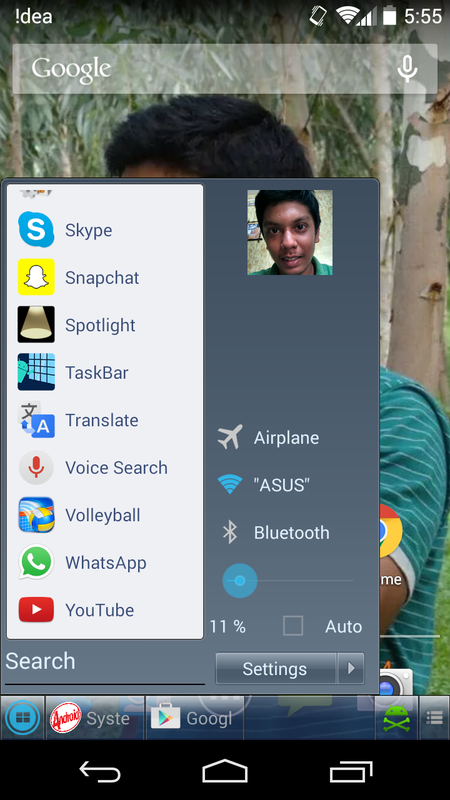 As it is an interesting part to get windows start menu in android phone as it looks unique and also different in your friend circles,etc. As the windows is updated and now the latest one does not have that old start menu which many of the users are not satisfied, however in windows 10 this feature has been added and so in your android phone you will get the start window of windows 10 designed one. And which will be a unique one and having trendy design.So if you are interested to get windows feature in you phone you should check this out. 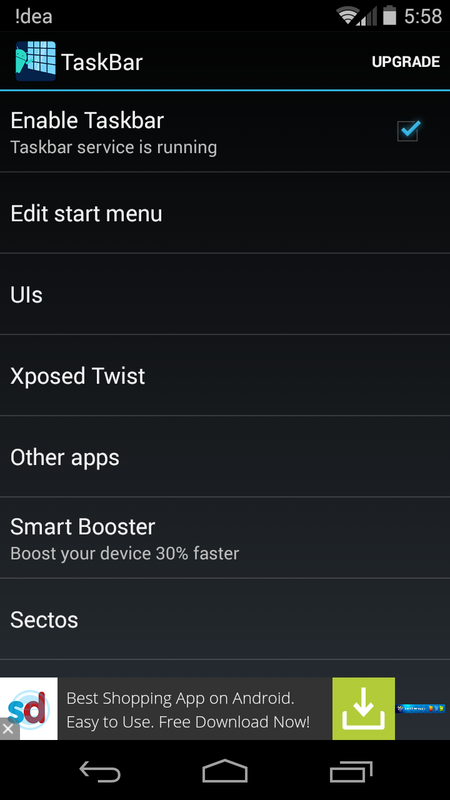 Here is an app name “Taskbar” which will let you launch apps toggle your settings and many other things. First of all go to google play store and download this app Taskbar. As it is available in free but if want different themes then you have to purchase it and the good news is that it does not require root access but if your phone is rooted than you will enjoy some additional features the app. After installing open it up and enable the start-menu after that it will automatically setup everything and you will get it on your screen after this you can customize it in your own design by opening edit start menu which is next to enable taskbar. In start menu you can directly open all apps you can on or off your wifi, bluetooth, adjust your brightness, open your settings and many more but if want to make changes in this you just have to simply edit it by opening the app as in the app there are all functions to edit the menu items also you can change the order of the apps you can also make folders to store apps in it you can also edit the layout of start menu by adjusting its height you can also change the design of the button icon but it is in purchase. you can also change the location of the icon by simply dragging it from one place to another as you do the same in facebook messenger chat heads. If you purchase the app as it is of 1.99$ you will get additional features like you can remove ads you can create unlimited folders, pin unlimited items on taskbar which is not available in free version you can change themes and also start button icon as I mentioned above. 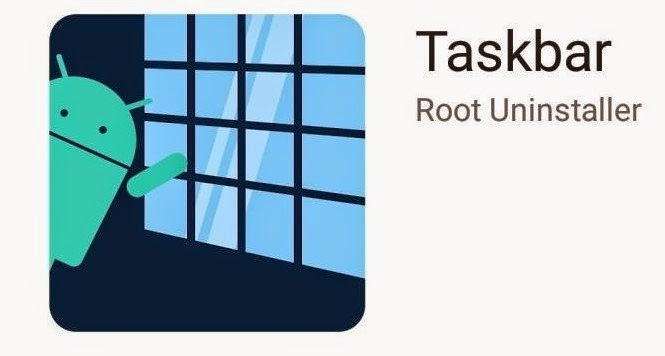 So if you are enjoying this app and want to try those features then purchase and cheat your friends simply by saying I have rooted my device. Comment below if you have some doubts or some suggestions.